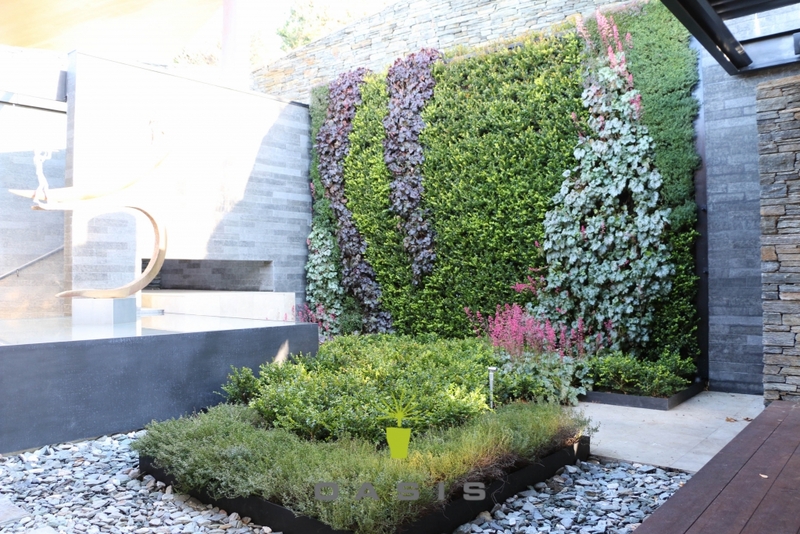 Also known as vertical gardens or green walls. 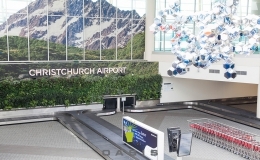 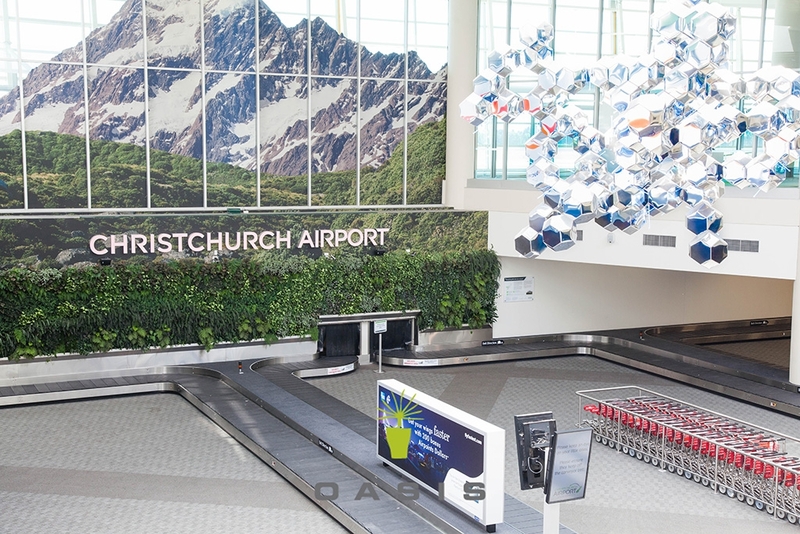 We supply our system nationwide, and have completed projects in Auckland, Wellington, Christchurch, Queenstown, and Dunedin. 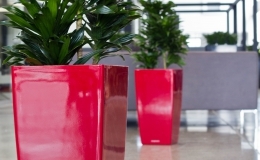 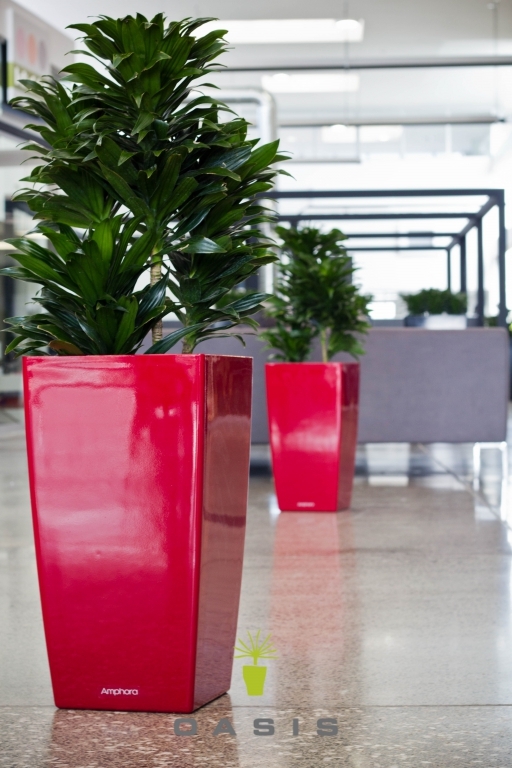 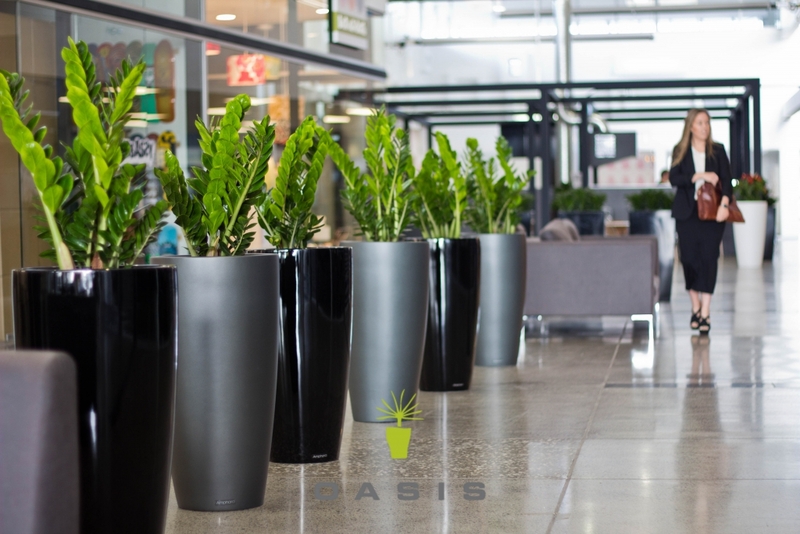 Quality plant rental, from an extensive planted range of designer pots and planters and the finest selection of healthy plants. 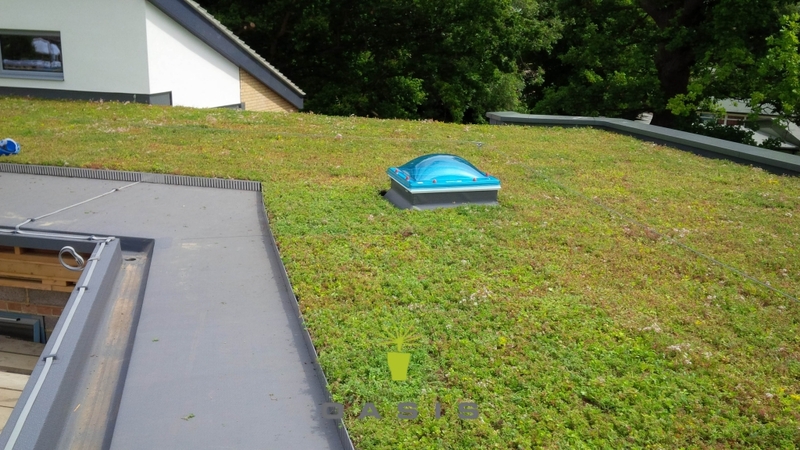 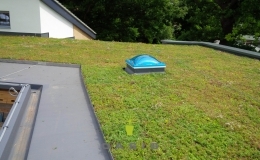 Intensive and extensive Living Roofs using the tried and tested Grufetile system for a simple yet beautiful green roof. 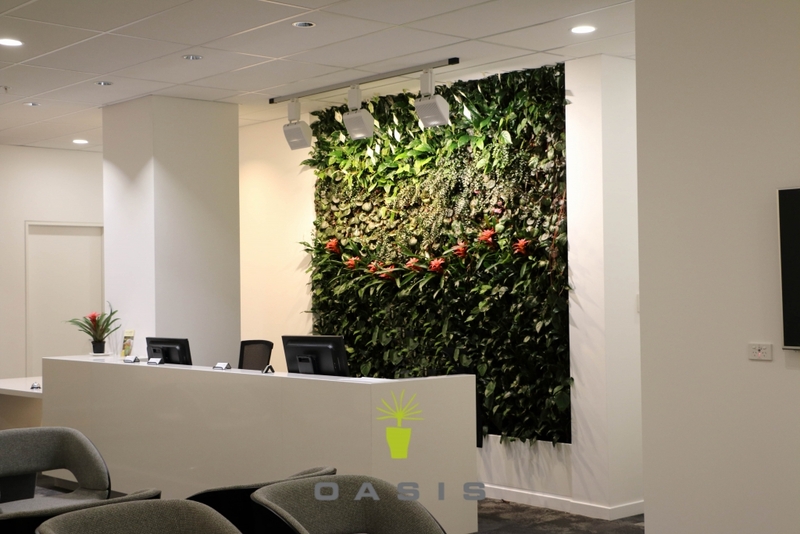 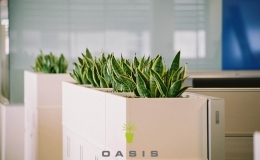 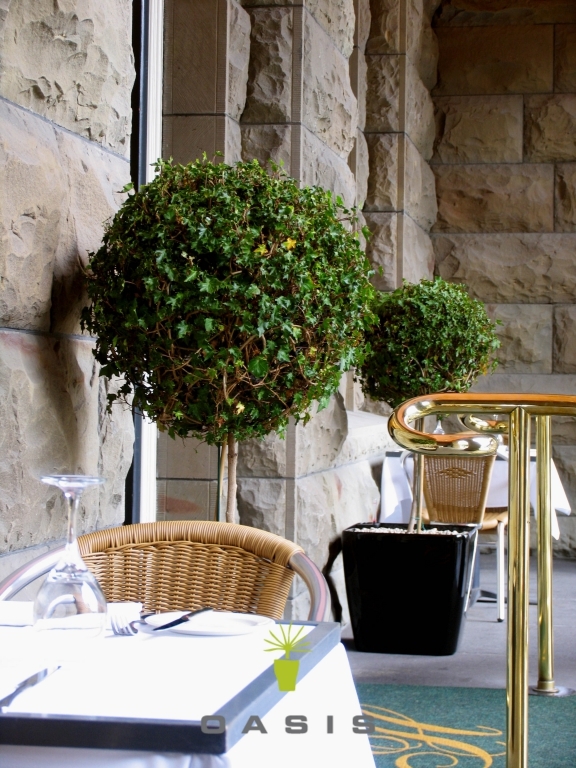 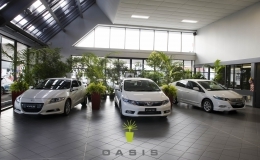 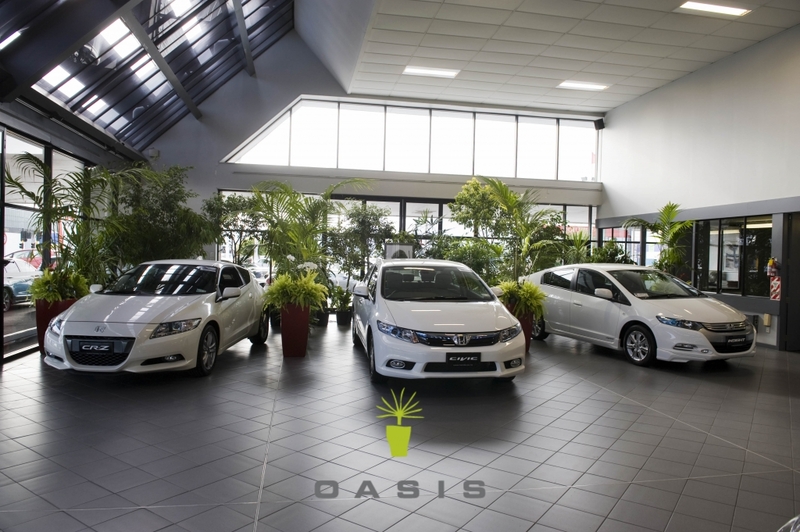 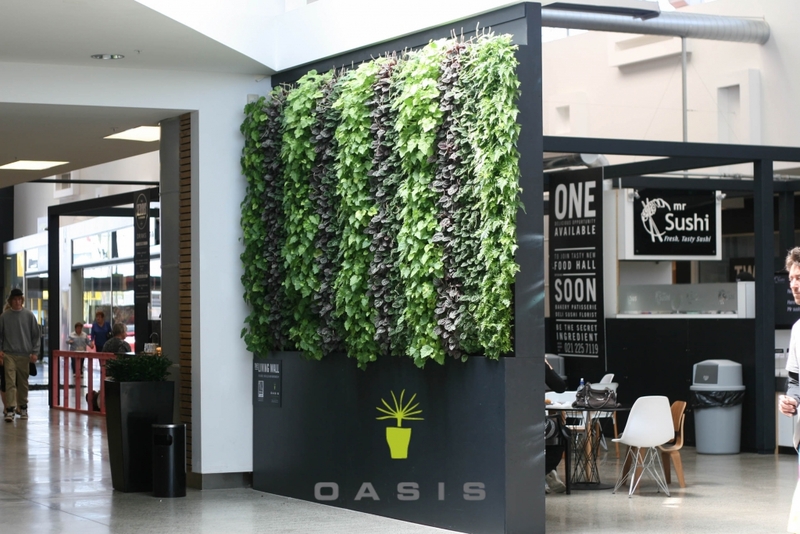 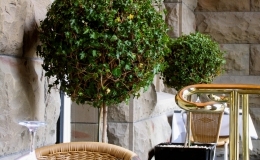 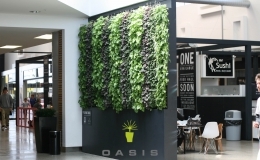 Oasis has undertaken extensive global research to find the very best greenery systems available. 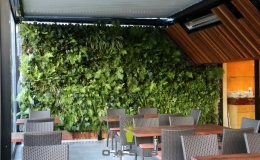 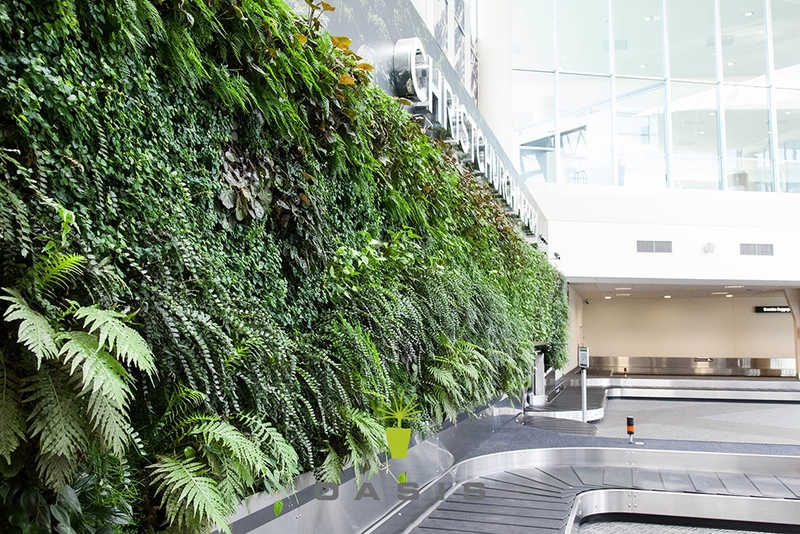 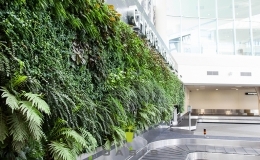 As part of a global network, we have been involved in the development of the patented ANS living wall system. 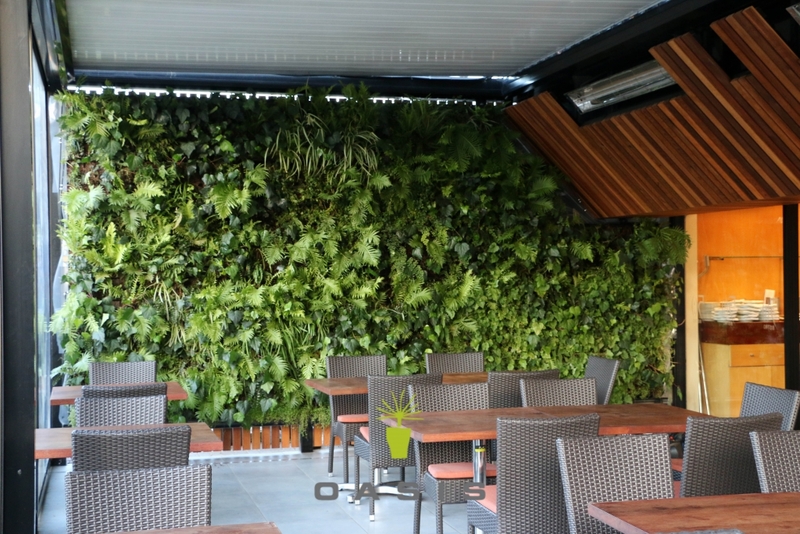 Our experience and knowledge of living walls and living roofs is the most advanced available in New Zealand which is proven in the quality of our work. 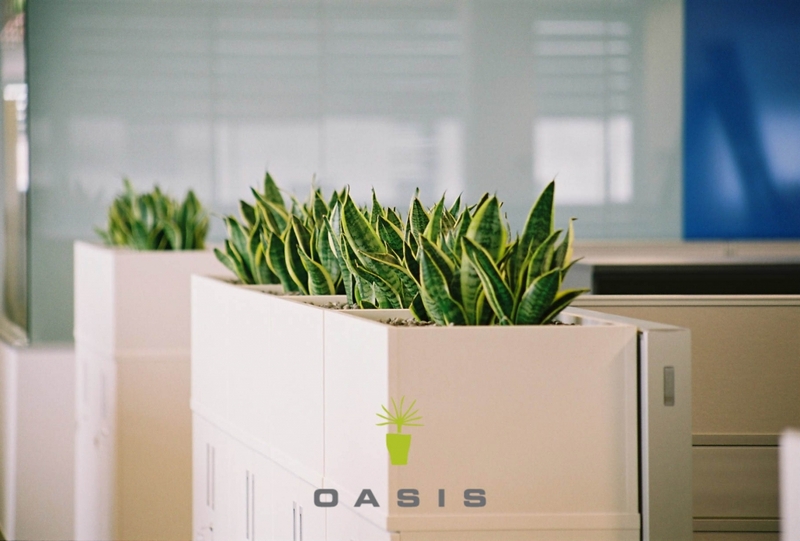 Our international networking ensures we are always abreast of any exciting developments and as a result we are always providing the best in technology and value for our customers. 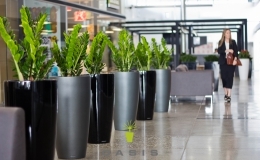 It’s our unique greenery knowledge, hands on experience and our resolve to provide exactly what the customer wants that ensures we are easy and pleasing to work with, and deliver on every customer expectation.